Richard Armitage. . Wallpaper and background images in the Richard Armitage club tagged: richard armitage british actor photoshoot. 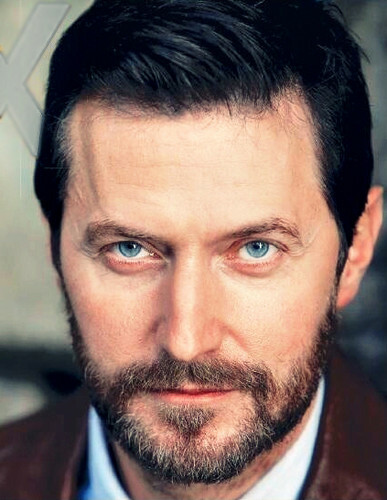 This Richard Armitage photo contains 신사복 and 비즈니스 정장. There might also be 옷 한 벌, 한 벌, 옷, 양복, 정장, 드레스 정장, 전체 드레스, 연미복, 테일 코트, 꼬리, 흰색 넥타이, 흰색 넥타이와 꼬리, 드레스 복, 정장, 꼬리 코트, 흰 넥타이, 흰 넥타이 및 꼬리, 드레스 한 벌, 풀 드레스, tailcoat, 화이트 타이, 화이트 넥타이 꼬리, 초상화, 얼굴, 근접 촬영, 얼굴 만, 세로, and 헤드샷.